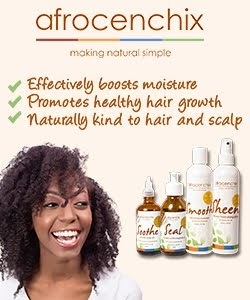 UNITED KinKdom: The Root of Egyptian Hair TOMORROW! 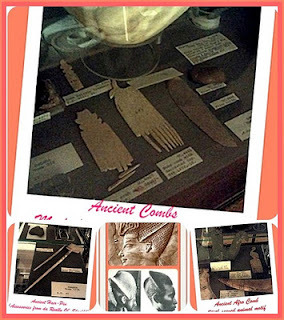 The Root of Egyptian Hair TOMORROW! 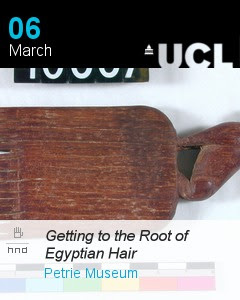 If you've been checking out the #NaturalHair Events Page this year you probably already know that there's an event on tomorrow (or today depending on when you read this) *TUESDAY 6th MARCH 2012* at the Petrie Museum called "Getting To The Root of Egyptian Hair: African Style and Dressing"
So this is a "lastminute-dot-com" reminder!! 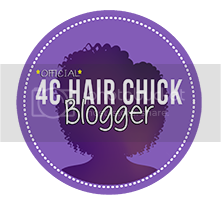 The event is only an hour long, starts at 6.30PM and is in Central London. 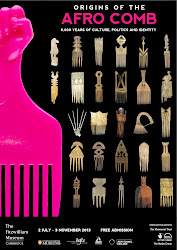 If you'd like to find out more about the African Hair Combs Exhibition planned for 2013 or be involved in anyway, tomorrow night would be a great opportunity.